What are some common methods used in traditional v/s digital promotions ? Problem . 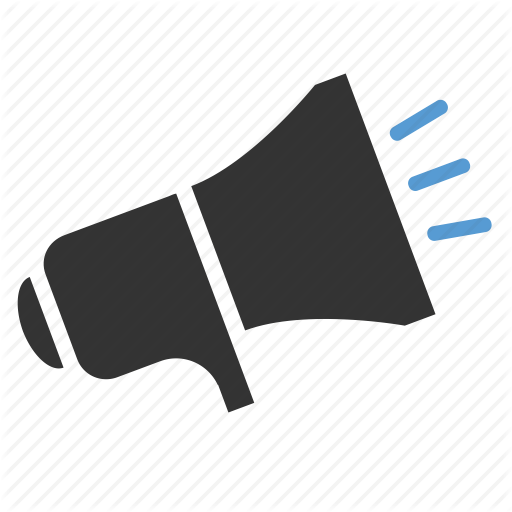 What are some common methods used in traditional v/s digital promotions ? . Action . List below. Outcome . An understanding of a common quicklist list of promotional means. . . . Source: Haines, S. (n.d.). The Product Manager’s Desk Reference. 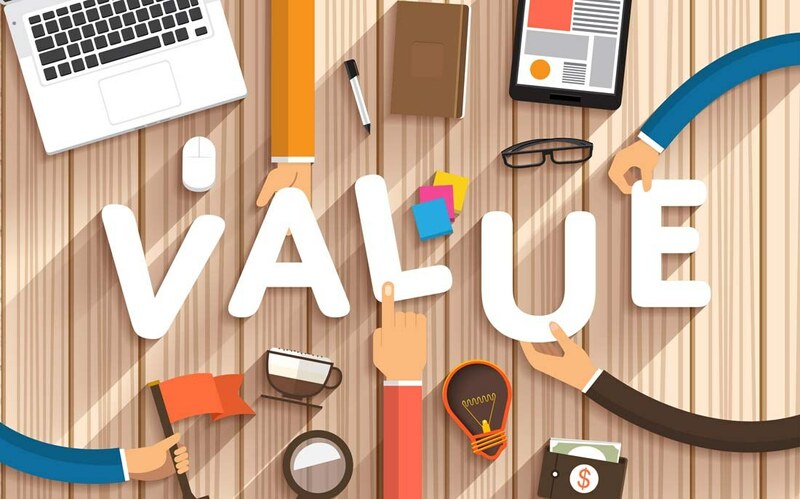 How to document the value proposition for an opportunity ? 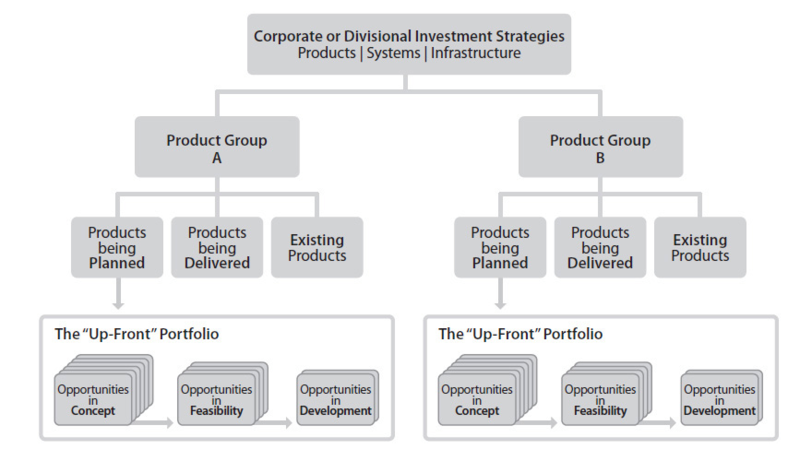 What is an upfront product portfolio ?